Laid down (date unknown) at DeFoe Shipbuilding Co., Bay City, MI. 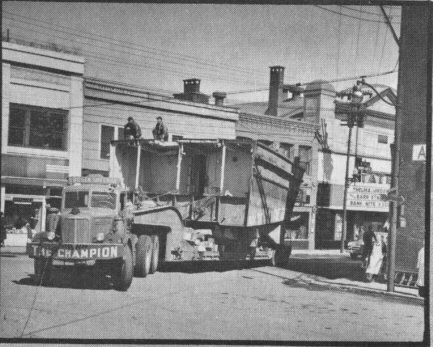 Sold to McAllister Lighterage Co., in the fall of 1949 for $11,000, cut into four sections at Ticonderoga, Lake Champlain, New York, transported by truck to Baldwin on Lake George, New York. 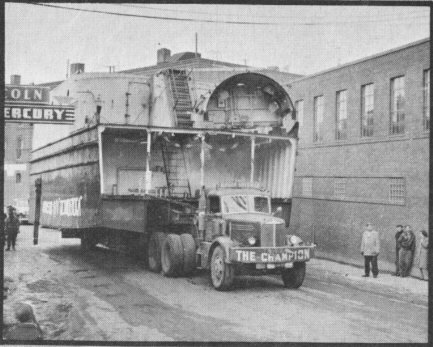 Reassembled and launched in October 1950 as the Lake George Steamboat Company's tour boat Ticonderoga. 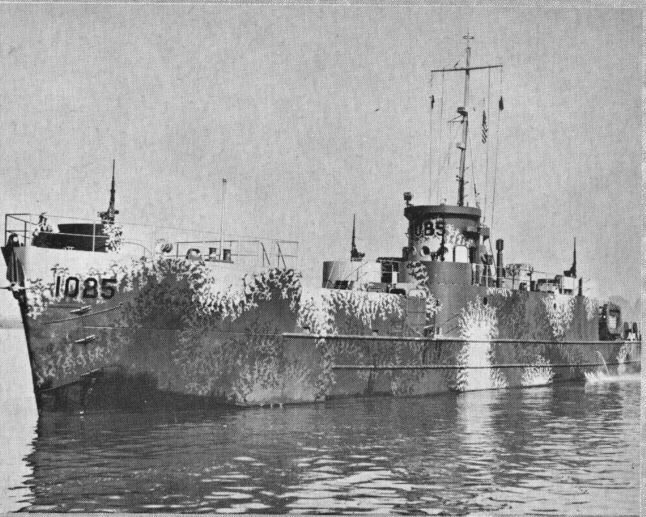 Final Disposition, scrapped in 1993 at Baldwin, Lake George, N.Y.
89k LCI(L)-1085 underway, date and place unknown. 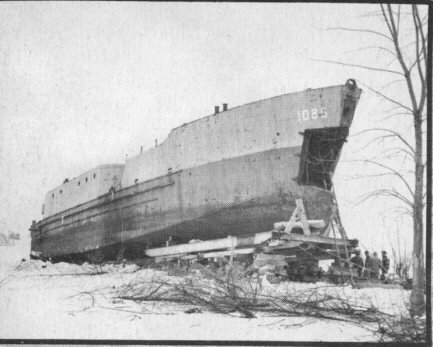 35k ex LCI(L)-1085 at Ticonderoga, Lake Champlain, New York, with superstructure and bow doors removed, ready to be cut into sections. 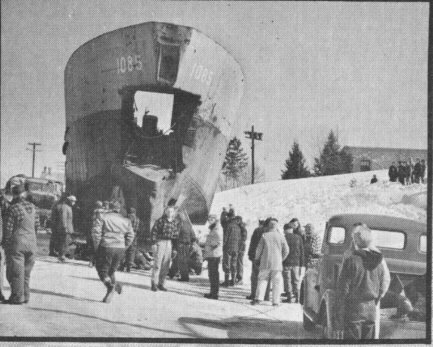 41k ex LCI(L)-1085 at Ticonderoga, Lake Champlain, New York, after cutting the ship into sections. 40k a section of ex LCI(L)-1085 being moved overland to Baldwin on Lake George for reassembly. 43k a section of ex LCI(L)-1085 being moved overland to Baldwin on Lake George for reassembly. 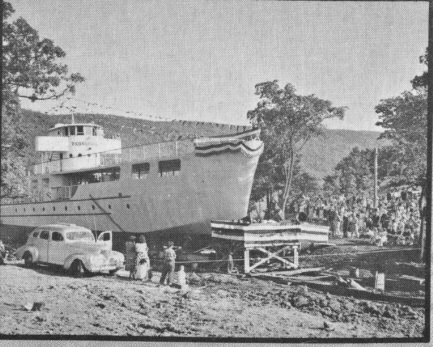 47k ex LCI(L)-1085 the Lake George Steamboat Co.'s tour boat Ticonderoga at Baldwin on Lake George ready for launching in October 1950. 64k ex LCI(L)-1085 in service as the Lake George Steamboat Co.'s tour boat Ticonderoga on Lake George, N.Y., date unknown.